A smart function that adds a touch of luxury to your daily life. 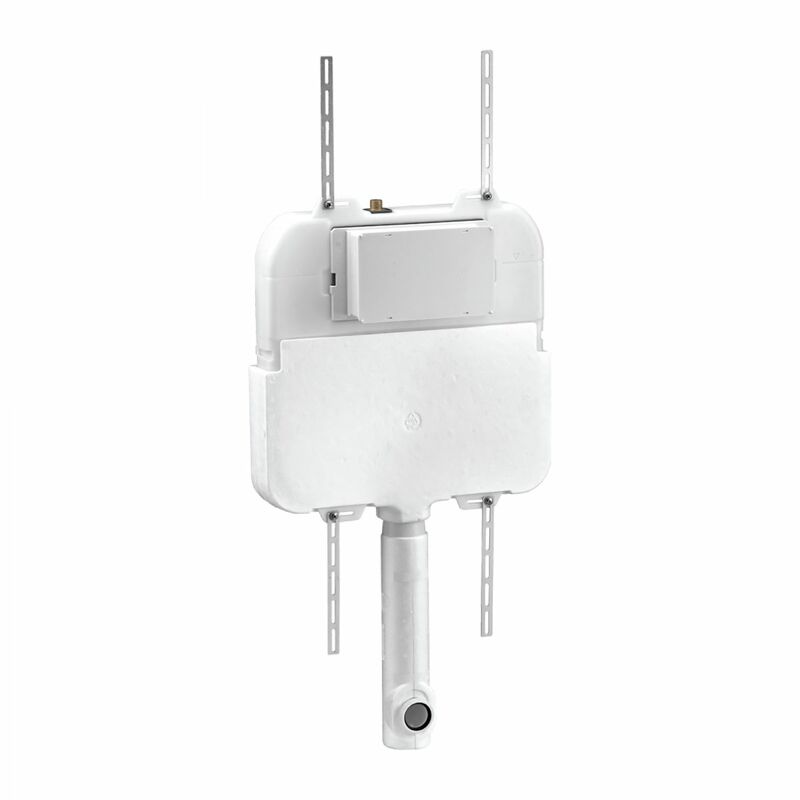 Gently folds down, minimizes the amount of noise and damage when you close them. 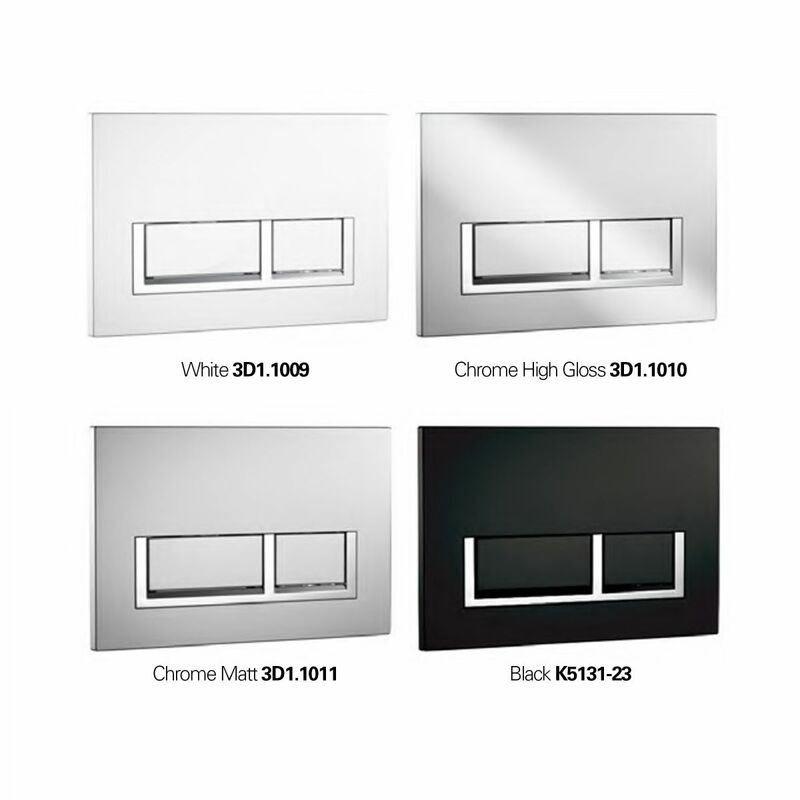 It is also easily removable with stainless steel hinges. 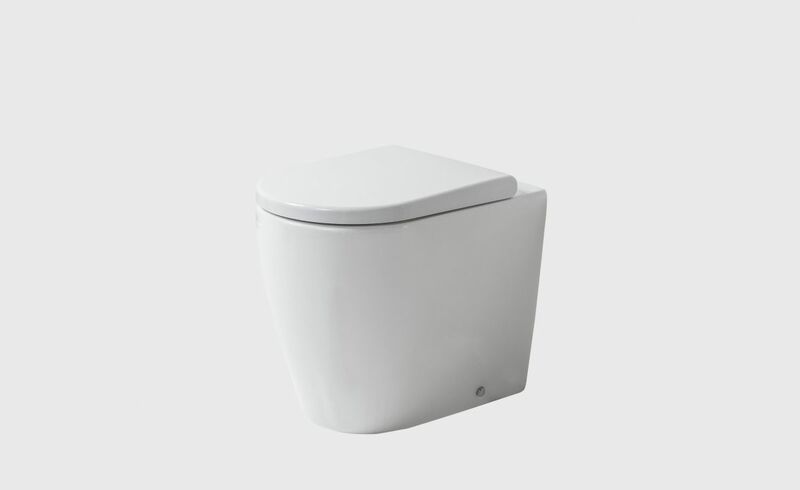 The Rimless design offers an efficient flush, easy access to all areas of the bowl, preventing bacteria and dirt particles from collecting, which minimize the need of cleaning. Our easy-height toilet offers extra comfort seating for those with restricted movement. 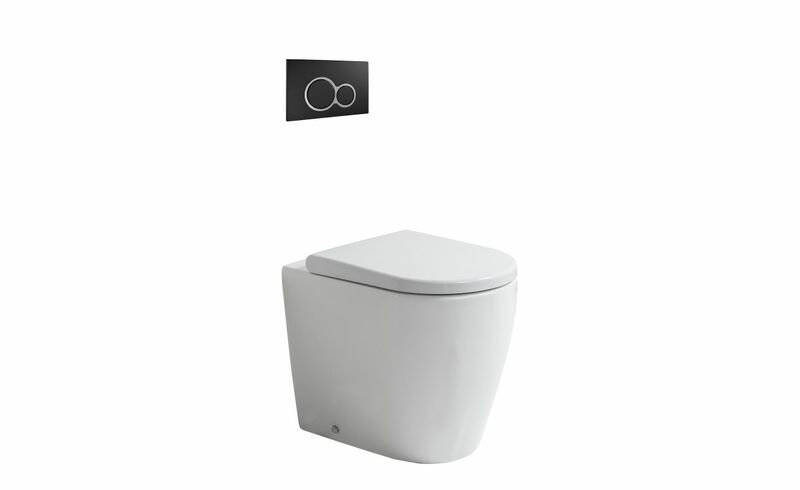 Cascade, the stunning rimless toilet suite, is designed to be maximum hygiene and quick easy cleaning, thanks to its rimless design. With its beautifully crafted seamless and rimless line plus the ultimate 'out of sight, out of mind' in-wall cisterns offer a stunning minimal, clean and contemporary look to your bathroom. It features a removable soft close seat with stainless steel hinges and sustainable dual flush option. 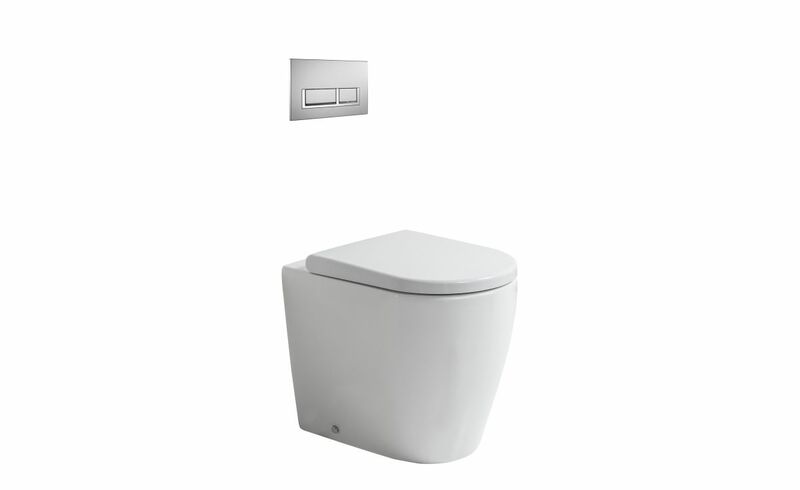 Accessible toilet suite includes soft close seat, in-wall cistern, dual flush plate, and floor-fix screw and elbow also included. Removable soft close seat with stainless steel hinges. 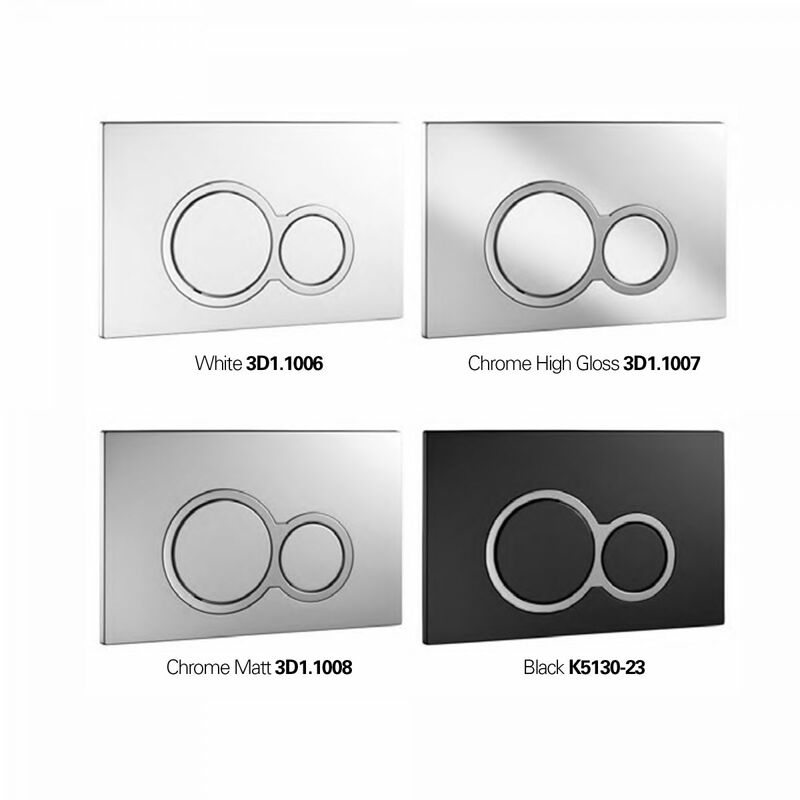 Pair with our round or rectangle flush plates, available in White, Chrome High Gloss, Chrome Matt, or Black. In-wall cistern (3D1.1005) comes with adjustable flush valve. Efficient 4.5/3 litre flush distribution.